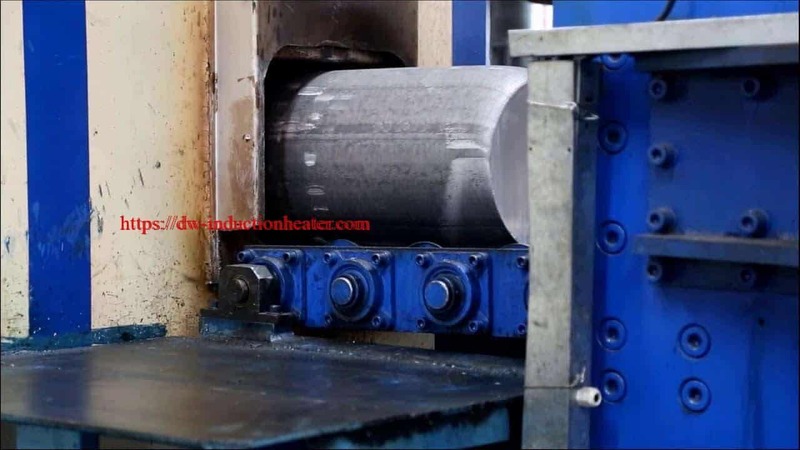 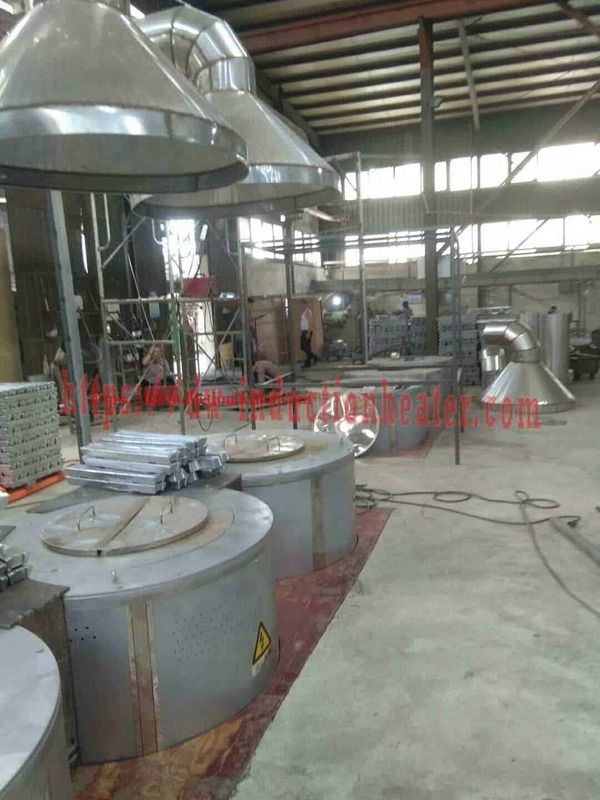 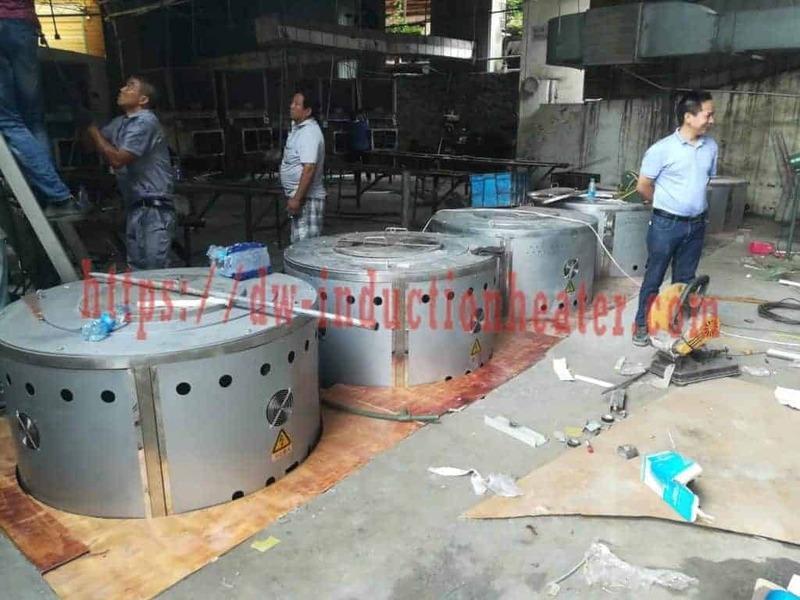 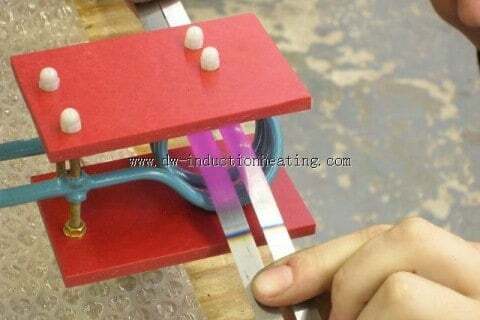 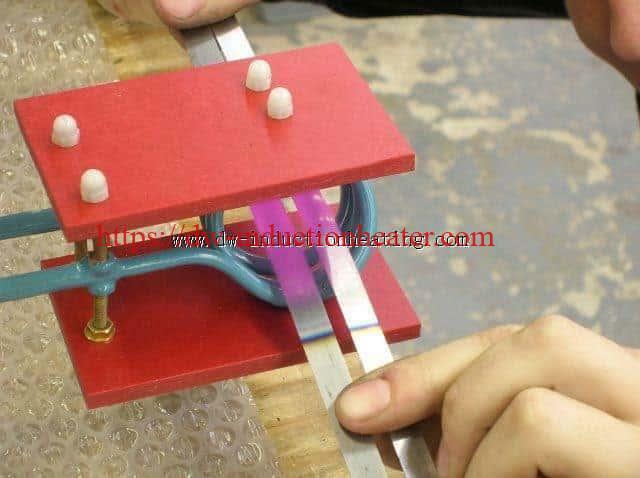 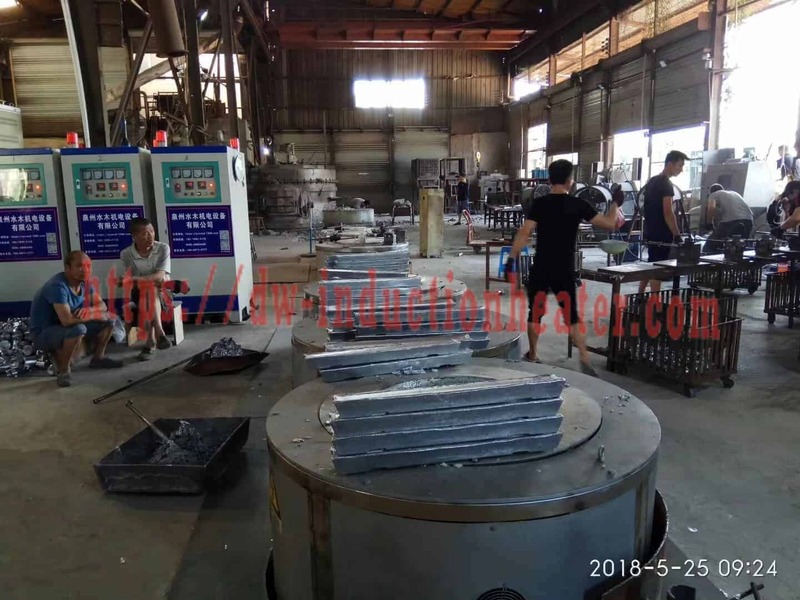 Objective: Induction Annealing saw blades used for cutting bread, prior to hole punching. 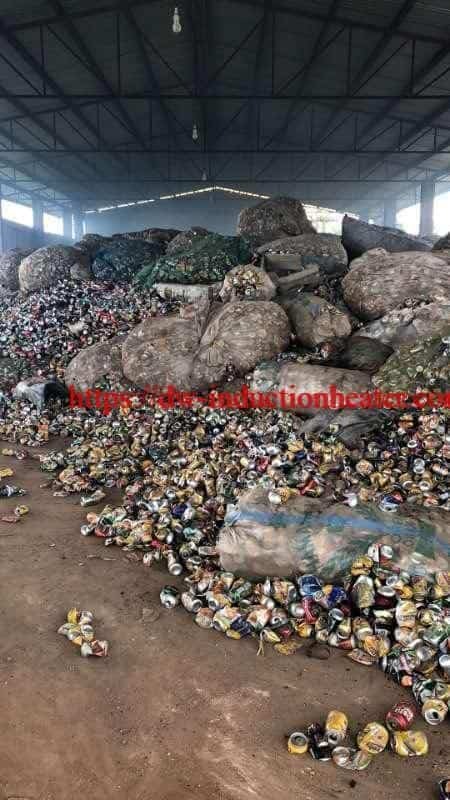 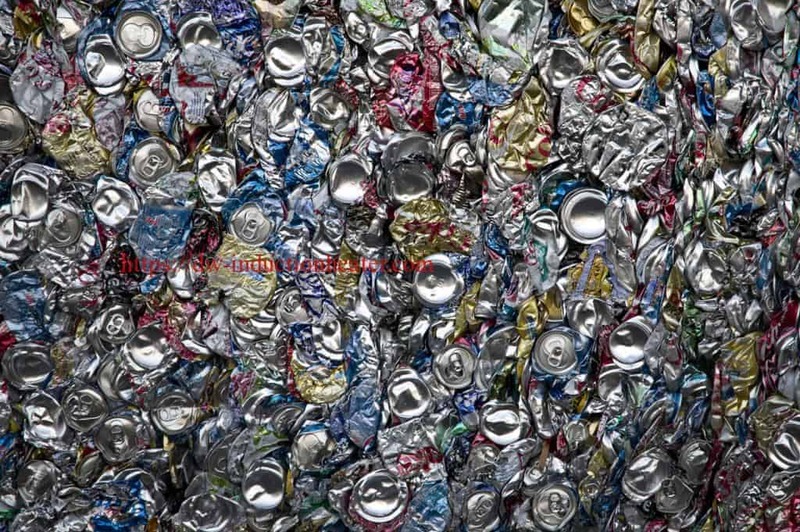 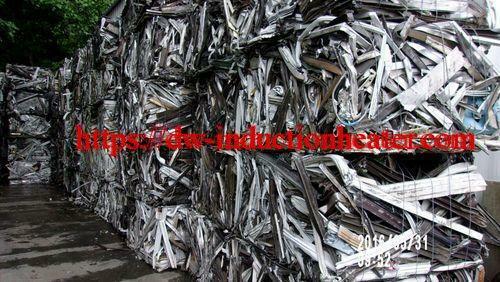 Material .38″ (9.6mm) wide and .51″ (12.9mm) wide continuous strips of 400 series stainless steel. 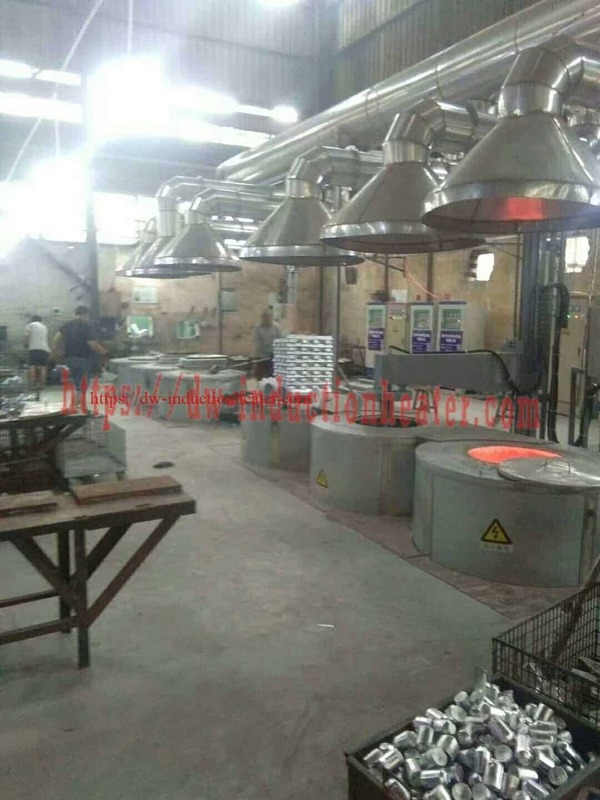 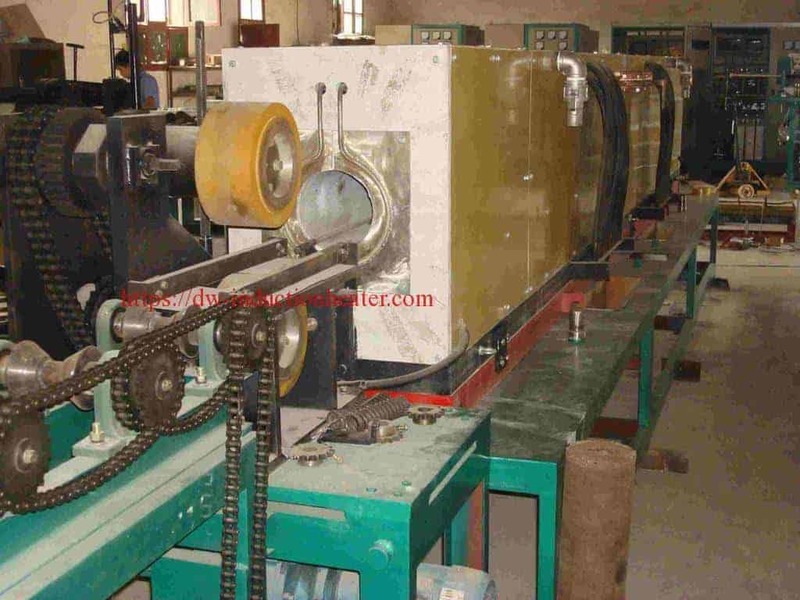 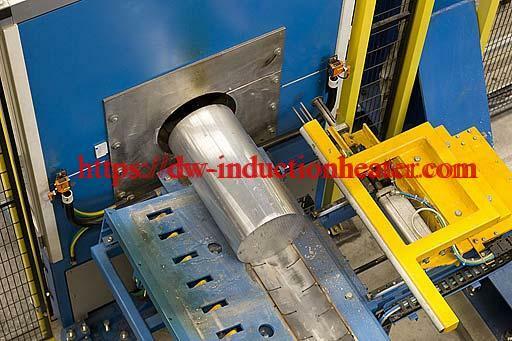 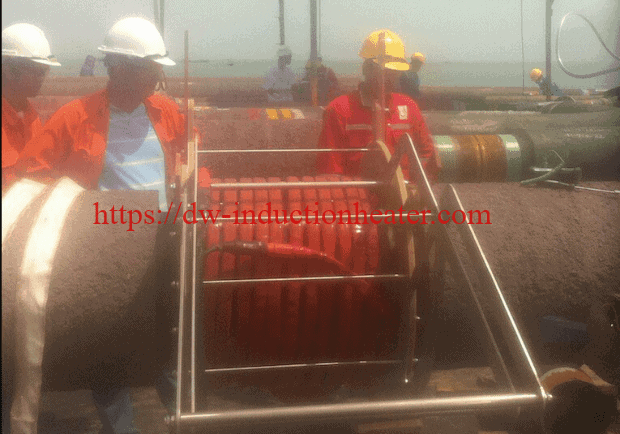 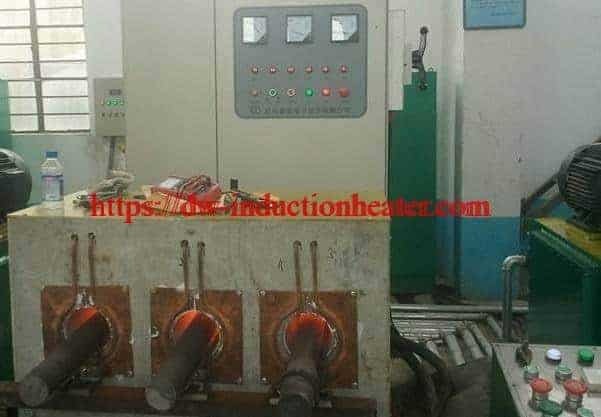 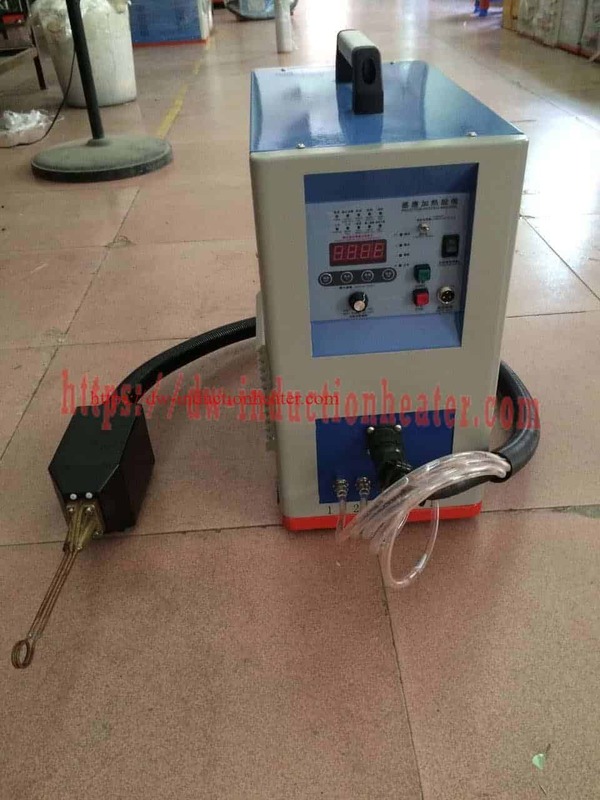  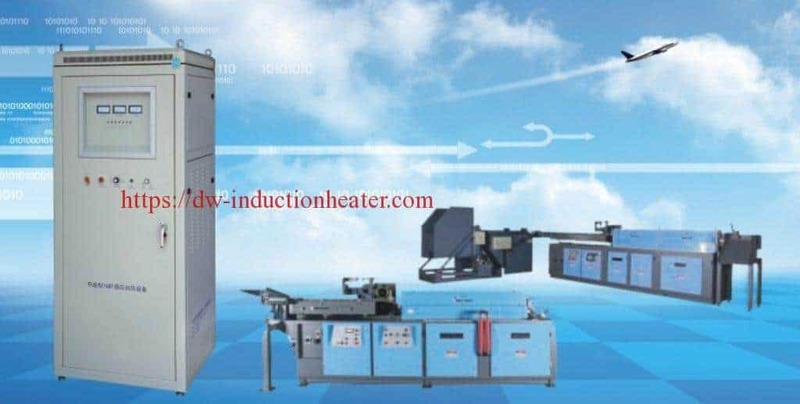 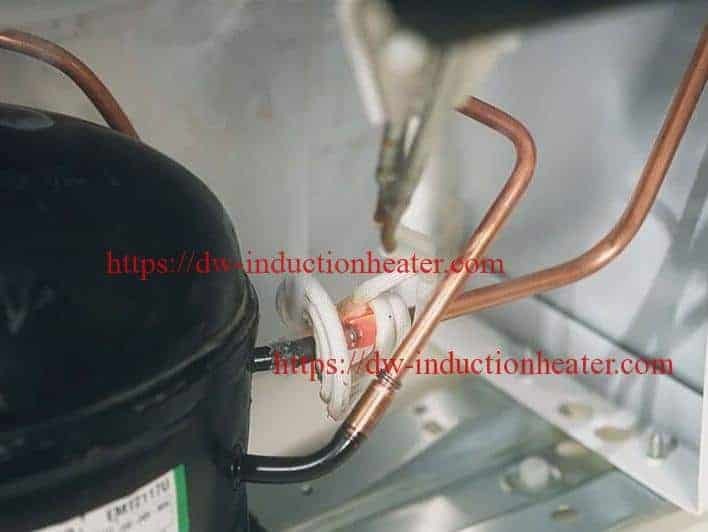 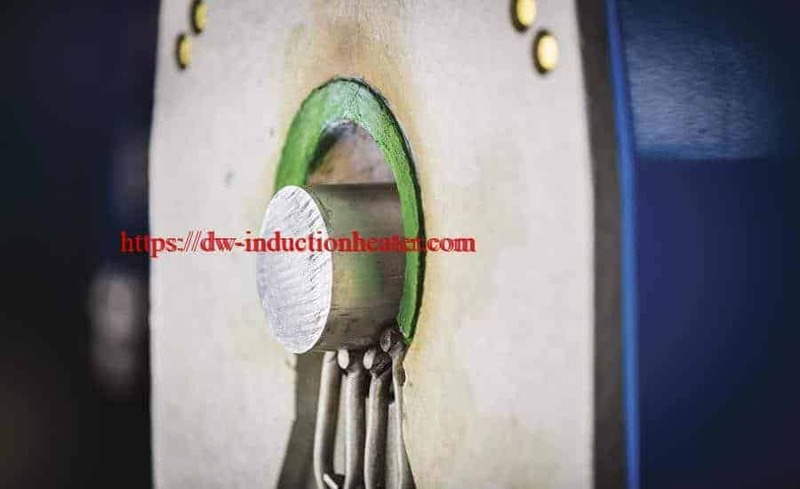 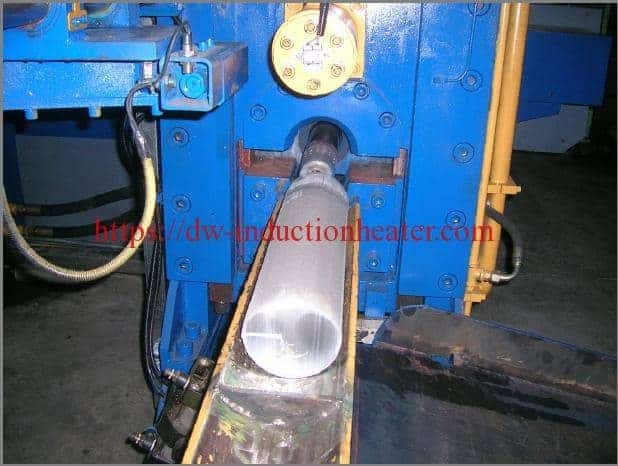 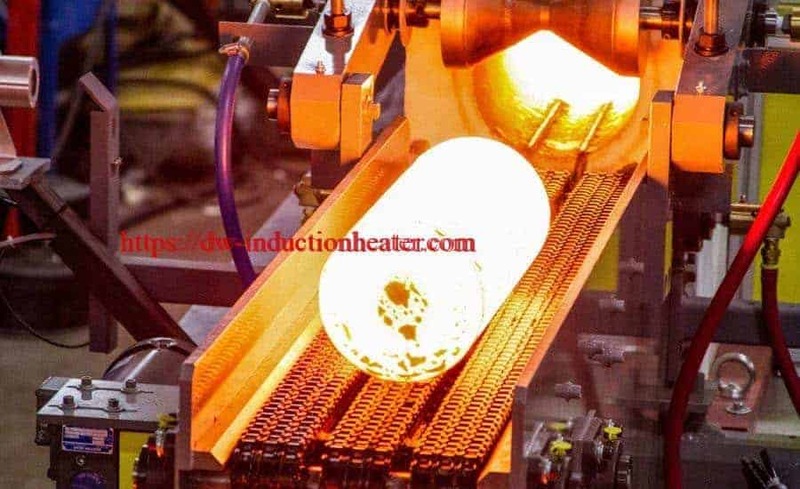 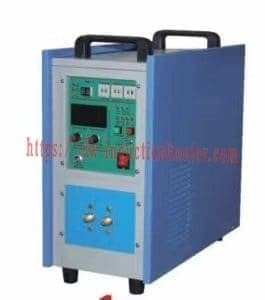 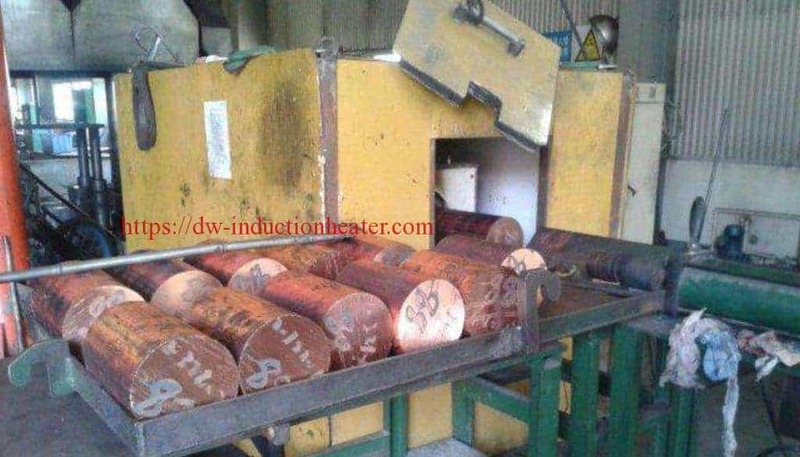 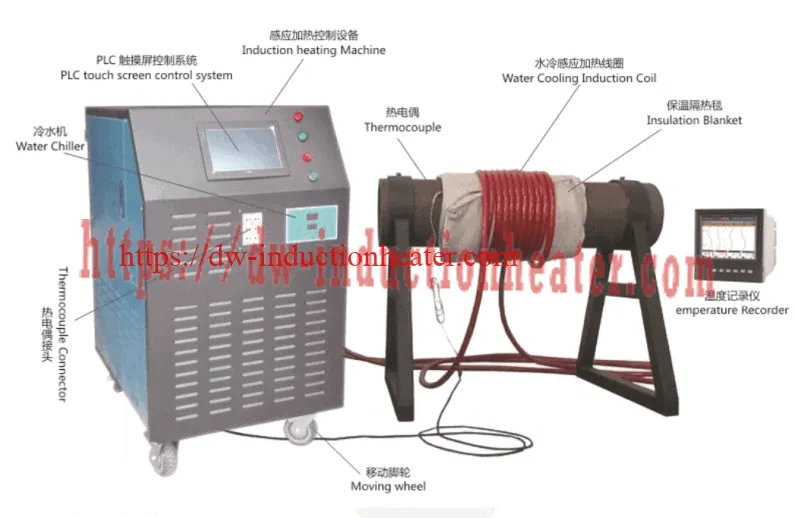 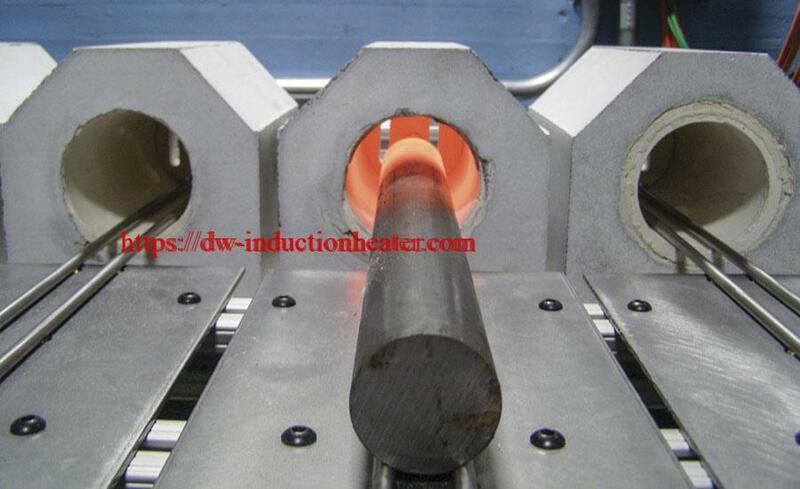 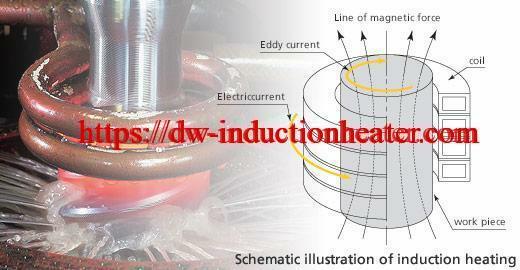 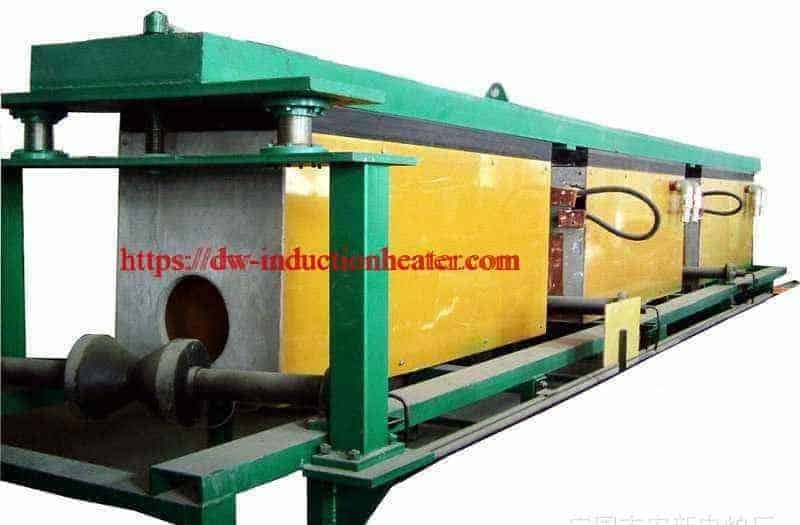 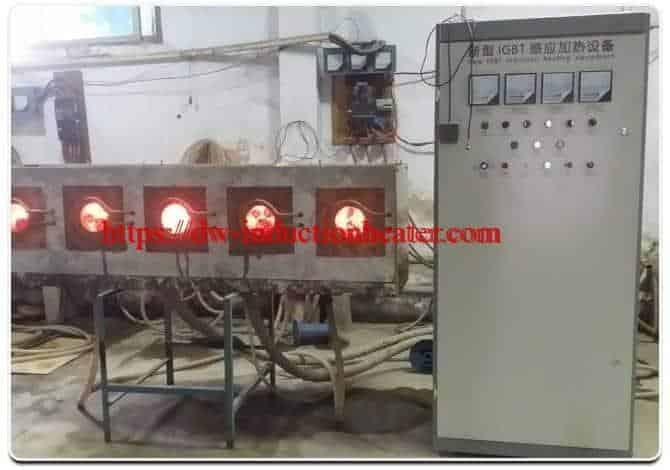 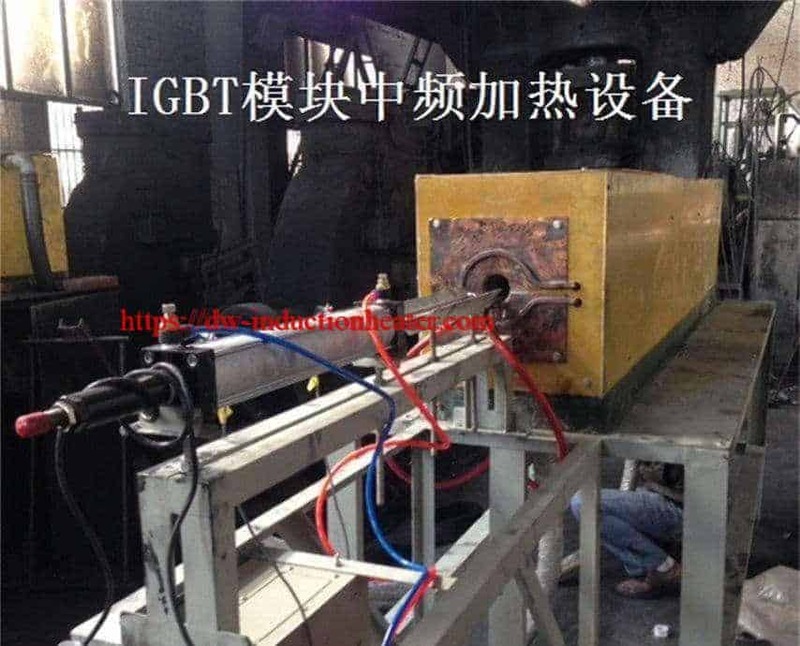 Equipment • DW-UHF-6KW induction heating system equipped with a remote workhead containing one 1.00 μF capacitor. 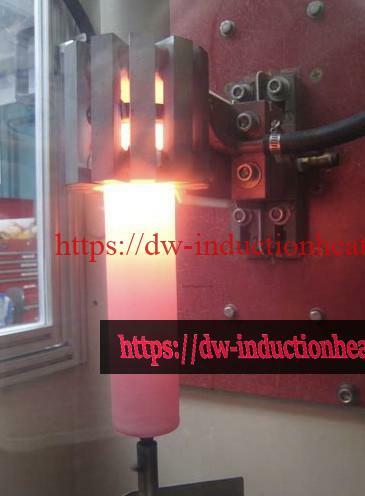 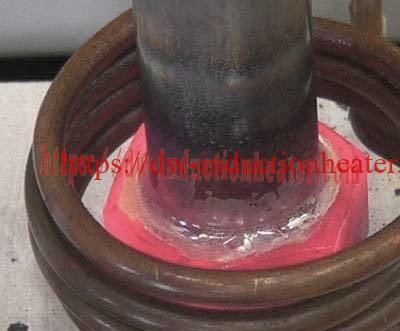 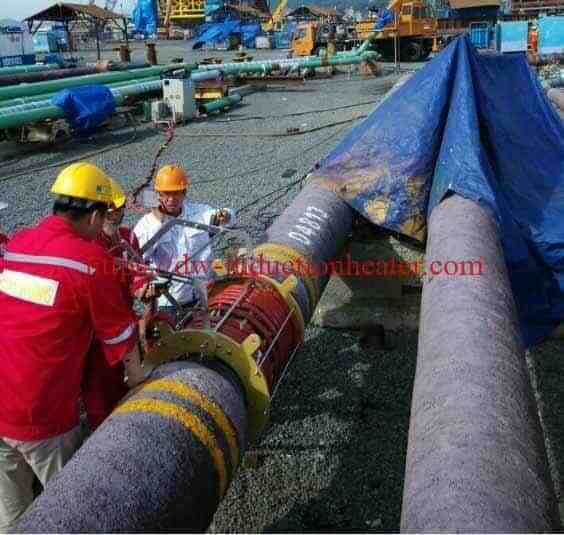 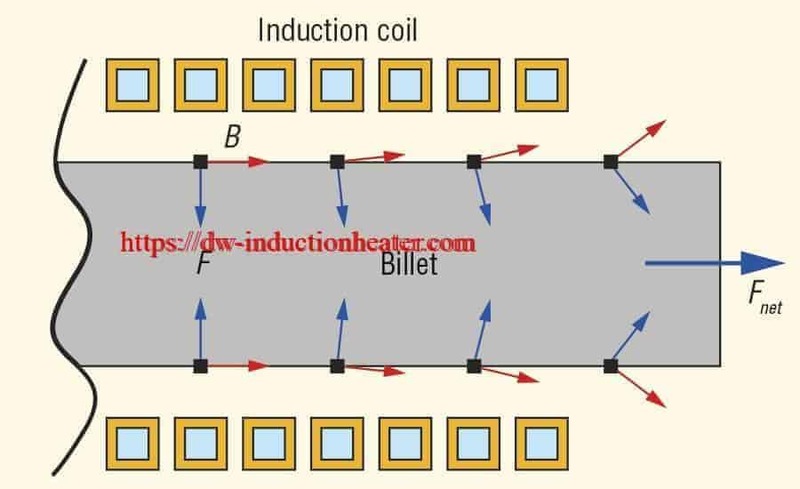 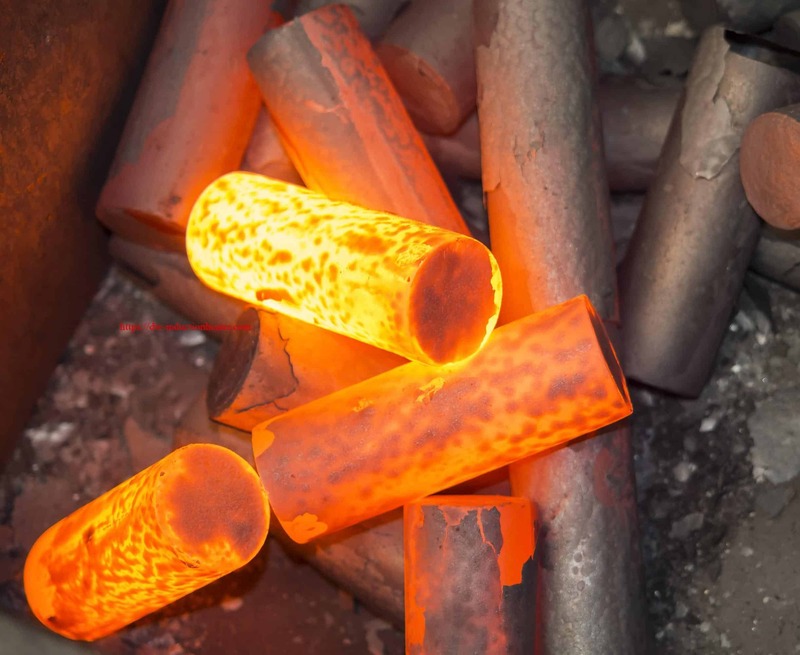 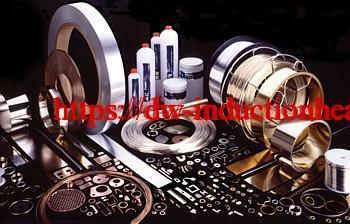 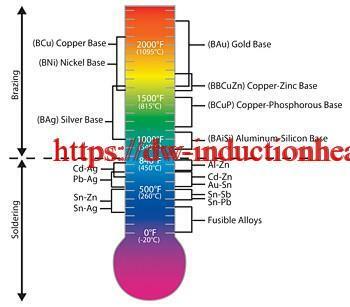 • An induction heating coil designed and developed specifically for this application. Process A three turn helical coil at a 45º angle is used to anneal a 1.2″ (30.5mm) strip of saw blade prior to hole punching.